We are who we are, no matter what we're told to be. 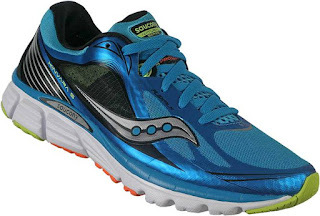 After the minimalist running shoe movement started by the book, "Born to Run", I broke from the traditional style of running shoe (Nike Turbulence, Brooks Adrenaline, ASICS 1130, Saucony Grid Tangent, Adidas Response) and took delivery of a pair of Saucony Kinvaras. It was love at first run. I put 500 miles on that pair of Kinvaras before retiring them. It was a new design and Saucony hadn't yet figured out how to make the soles more durable. 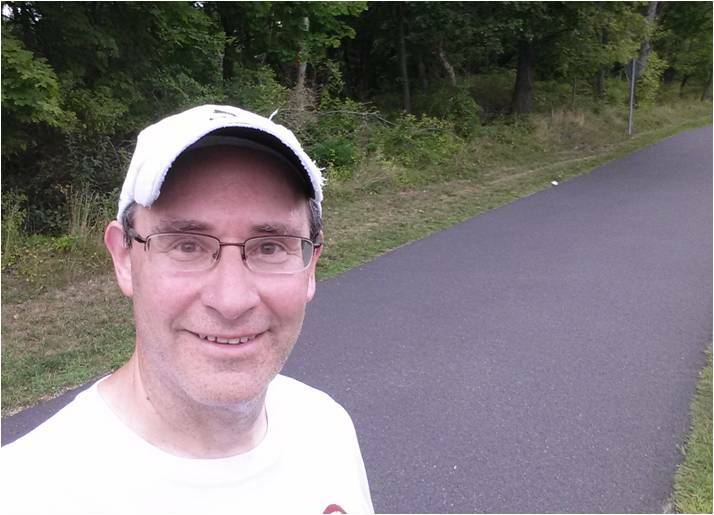 My last run in them was a nine miler at Belmont Lake the weekend before the 2011 LI Half Marathon. I finished that run with a sore knee that plagued me throughout the race and for a couple of months after that. Despite a bad end to a great experience with the Kinvaras, I was eager to explore more minimalist shoes. I am not what most people would describe as an efficient runner but I do really well with lower, less cushioned shoes. Following the Kinvara, I ran almost 400 miles in the zero-drop Hattoris, followed by another 500 miles in a pre-production pair of Brooks Pure Drifts. I liked the connection to the road that I got with those shoes and followed the Pure Drifts with a pair of Kinvara 3s. I used the K3s on the road for over 700 miles before making them my treadmill shoes. They probably have 1,000 miles on them by now. Last year I managed to snag a pair of ASICS Kayano 20s for the astonishingly low price of $64. I know people who swear by the Kayanos, calling them the Lexus of running shoes, for their highly cushioned but stable ride. My speed was suffering and I thought I'd change it up with a return to an old-school shoe design. My initial experience with the Kayanos was disappointing, but I like them better now, mostly as a casual weekend shoe. Saucony provided me an opportunity to test the new Triumph ISO, a shoe similar to the Kayano but modernized and lightened. All the same, it's a lot of shoe and it's neither low nor minimal. With both the Triumphs and Kayanos in my stable, I should be happy, but I've find myself going with my semi-minimal Saucony Virratas that have close to 700 miles on them. The Virrata's out-soles are very worn at this point and I don't want to invite injury. Yesterday I looked at shoes at one of the big box sporting goods stores and didn't see much that excited me. They didn't have Virratas or Kinvaras and I didn't like the current models from Brooks, ASICS or New Balance. I may order the Kinvara 5s online (the 6s got some bad reviews because of a new lacing feature). I'm not sure they even make the Virratas anymore. Too bad, I thought it was a great shoe. I ended up wearing my Kayanos on today's run. The original plan was for the Runsketeers to get together at Bethpage but my buddies weren't able to make it this morning. I parked on Colonial and ran south for about 2.5 miles before turning around for the balance of the run. Conditions were good, with no direct sun but the humidity was 83%. I brought my water bottle and that worked fine. The only problem was that 21 ounces of water is heavy to carry. I was wishing for a smaller bottle by the second mile. Tomorrow I return to work after what felt like a very long vacation. I was happy with my running and the distance I covered. I also got in a couple of good elliptical sessions because I have some slight sciatica and the no-impact workout seems to help that. I may visit a couple of running stores next weekend in search of my next minimal running shoe. What can I say? I was born to run minimally. ..."weren't able to make it." You're kind. That's great that you can run in ballet slippers. Will you try barefoot? My delicate feet need all the protection they can get. I'll never throw the Runskis under the bus. Barefoot doesn't work for me. I tried a pair of those Tarahumara sandal things and did not like them either. The Hattoris were like ballet slippers. Very macho ballet slippers.